In general, Alabama DUI laws set forth that it is illegal to operate a motor vehicle if any of the following qualifications exist. These include driving under the influence of alcohol/drugs, whose blood alcohol level is 0.08 percent of more, a "commercial vehicle operator" whose blood alcohol level is 0.04 percent of more, and a blood alcohol level of 0.02 percent for individuals under the age of 21 or who work as school bus of daycare drivers. Alabama DUI laws also set forth an "implied consent law." This law specifies that all persons who operate motor vehicles be assumed to have given forth their consent to a "chemical test or examinations of blood, breath, or urine," all with the express purpose of determining one's blood alcohol level. Alabama DUI laws state that any refusal to take part in such tests will result in immediate license suspension. Alabama DUI laws set forth specifications for up to four-time offenders, after which increasingly serious penalties are assumed to be imposed. 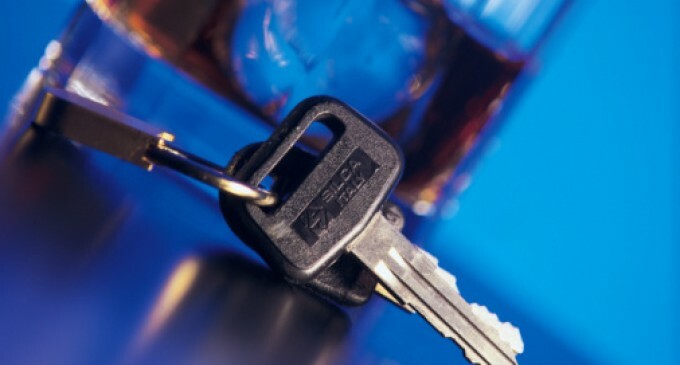 For a first time Alabama DUI offender, the individual may expect jail time that may last up to one whole year, fines ranging from $600 to about $2,000 or the combination of the two, as well as license suspension for up to ninety days in total. A second Alabama DUI may incur imprisonment of up to one year, as well, in addition to a "mandatory minimum" amount of five days, or a minimum of thirty days of community service. 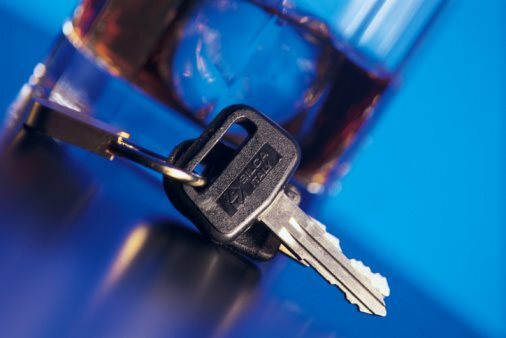 Fines for a second time Alabama DUI range from that of $1,100 to $5,100 as well as license suspension for an entire calendar year. A third Alabama DUI offense is comprised of jail-time from 60 days to a year, with 60 days being the mandatory minimum amount. Fines are even higher for such an offense as they range from $2,100 to $10,000 as well as incur a license suspension in the upwards of three years. The fourth time offender has even more to worry over as such an offense is labeled as a "Class 'C' Felony" according to Alabama DUI laws. In such a case, imprisonment may range from a year to ten years, with a year and a day being the mandatory minimum amount. The fines for such an offense also range from greater amounts, such as that of $4,100 to as much as $10,100. In addition, they must complete a state certified chemical dependency program, as well as have their license suspended for five years. Alabama DUI laws set forth that any convicted DUI offender within the state complete a "DUI or substance abuse court referral program." Such laws are deemed necessary to demonstrate the seriousness of such offenses. In addition, the state of Alabama hopes to deter individuals from attempting such dangerous practices in the future. Aside from calculators and charts that some may use to determine their blood alcohol level, authorities suggest that driving should not occur at all if any amount of alcohol is consumed, as will be the safest option for all.